FXC owner Jesse Fox has extensive experience & qualifications that you benefit from when you use our services. He runs a successful construction company (since 2006) that helps inform the service you get from our home inspections. 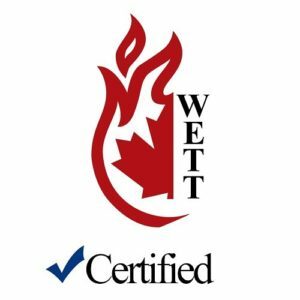 Approved by canNachi as a leader in the Canadian home inspection training industry.